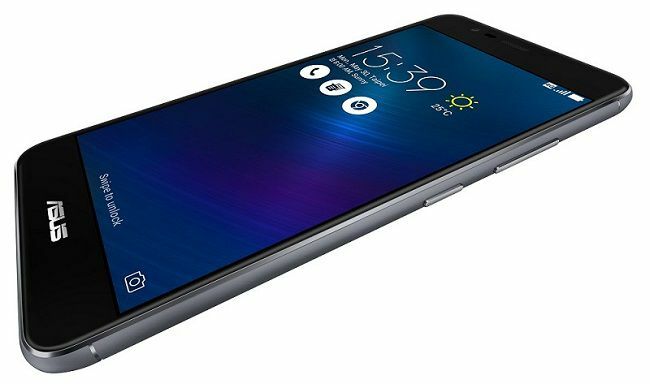 Asus India has launched the new Smartphone under Zenfone 3 series. The Asus Zenfone 3 Max will be available in two variants: 5.5-inch (ZC553KL) and 5.2-inch (ZC520TL). 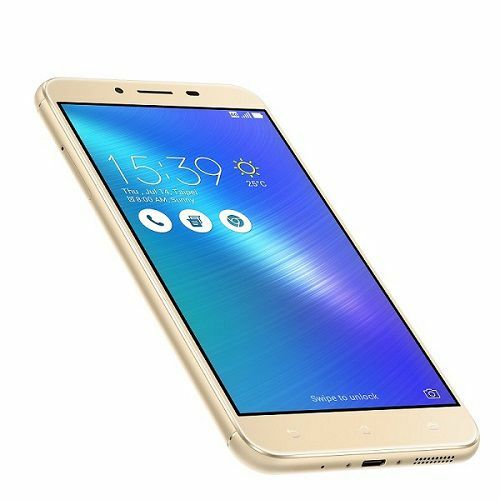 Asus Zenfone 3 Max is built using sandblasted full metal aluminum alloy body with 2.5D contoured glass touchscreen. Both the phones comes with a fingerprint sensor, dual SIM with 4G LTE and five selectable power modes that enable users to regulate their usage according to their needs – Performance mode, Normal mode, Power saving mode, Super Saving mode and Customized mode. The Zenfone Max 3 Max (ZC553KL) is equipped with Qualcomm Snapdragon 530 Octa-core processor mated with Adreno 505 graphics processor, 5.5-inch Full HD Display, 3GB RAM, 32GB RAM, MicroSD card slot and 4100 mAh battery. The phone comes with 16MP rear camera with F2.0 aperture, triple technology autofocus and PixelMaster Camera app. The camera also features EIS for video recording and 8MP front camera. The Zenfone 3 Max 5.2 features 5.2-inch HD display, 64-bit Quad-core processor with Mali T720 GPU, 3GB RAM, 32GB Internal store and Micro SD card slot up to 32GB. The phone comes with 13MP PixelMaster camera and 5MP front camera with f/2.2 aperture. Zenfone 3 Max ZC520TL is available from today in all the major E-tailers and Retailers in India. Zenfone 3 Max ZC553KL will be available by end November’16. Both models will be available in three stunning metallic colors – Titanium Gray, Glacier Silver, and Sand Gold.